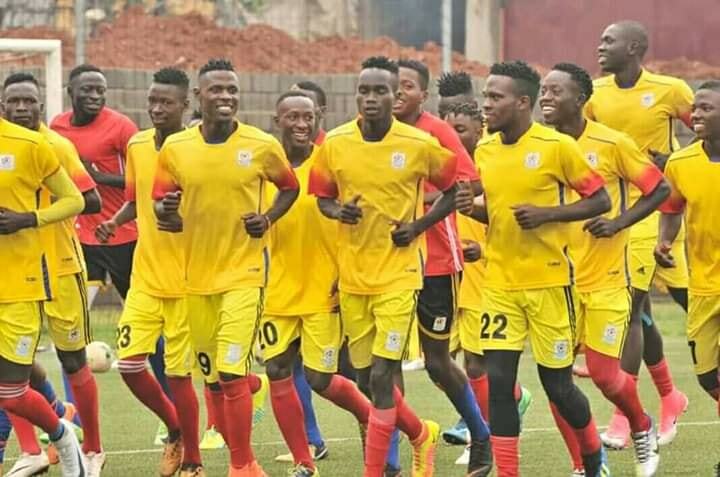 LUGOGO – The Uganda Kobs will hope to take all three points when they host their South Sudan counterparts in the first leg of the U23 AFCON Qualifiers at the StarTimes Stadium in Lugogo on Wednesday afternoon. The Kobs who are playing their first competitive match since 2015 will be expected to get past South Sudan as the visitors are just setting up their underage structures. “We have prepared well in the past week, said Australian based Trevor Semakula. “The boys are motivated and am positive we will get a positive result. The technical team which is led by Tooro United head coach Wasswa Bbosa has talent in abundance to choose from but the core of the side that represented the nation in the U20 AFCON Qualifiers this year is expected to feature on Wednesday. KCCA FC trio of Allan Okello, Julius Poloto and Mustafah Kizza are all expected to start along with Geoffrey Wasswa, Mustapha Mujuzi and Steven Mukwala. All six featured prominently for the U20 earlier this year. The selection headache for the technical team will be choosing who starts in between the sticks on Wednesday. The squad features KCCA’s Tom Ikara who has been playing second choice to Charles Lukwago and featured in several important games for his club including two in the CAF Champions League. The other is Proline’s Saidi Keni who was brilliant for the U20 side a couple of months ago. Whoever the tacticians choose to start with, Uganda will be assured that they have a credible shot stopper in goal. For South Sudan, their target will be not to concede so many on Wednesday. They have had ample time to prepare for the game, camping in Gulu for some time before setting off for Kampala. This is the first game between the two sides. Both sides have never qualified for the U23 finals proper. Uganda defeated South Sudan at the start of the year in the U20 8-1 on aggregate including a 5-1 win on the same stadium in the first leg. The last time Uganda featured in the U23 qualifiers, they were eliminated by Muhammad Salah’s Egypt 6-1 on aggregate including a 2-1 loss in Kampala.